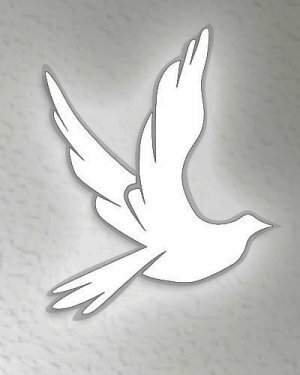 Roy L. Herren, 81, of Eldon, Missouri, departed this world to be with his Lord and Savior, Jesus Christ, on Friday, November 30, 2018 at SSM St. Mary’s Medical Center in Jefferson City, Missouri. He was born September 25, 1937 in Kansas City, Missouri, the son of the late Reaford and Ethel Norene (Smith) Herren. On August 5, 1958 in Asheville, North Carolina, he was united in marriage to Myrna Jo (Dunstan) Herren, who survives of the home. Eleven Grandchildren, Brooke Mueller (Tyler), Taylor Herren, Lauren Herren, Hannah Herren, Eden Herren, Sam Jessmon, Alex Jessmon, Megan Phinney (Jacob), Cassidy Colhour, Quin Colhour, and Audrey Colhour. Roy was raised in Bartlesville, Oklahoma, where he was involved in high school sports and music. He graduated from Westminster College in 1959 with a bachelor’s degree in economics and was a member of the Phi Gamma Delta Fraternity. He was commissioned in the United States Army as a Second Lieutenant (Armored Cavalry). 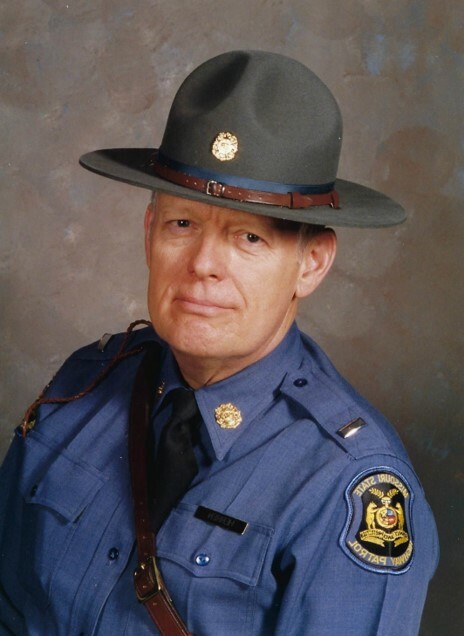 He served the state of Missouri as a Missouri State Highway Patrol Trooper from 1969 until his retirement in 1994 at the rank of Lieutenant. Roy was a longtime Elder at Fellowship Bible Church of Eldon, Missouri, where he also served as an interim pastor. He served as an Alderman for the City of Eldon for twelve years. Roy enjoyed a number of hobbies including golf, fishing, and softball and will also be remembered for working the clock for many years at Eldon Mustang basketball and football games. Visitation will be Tuesday, December 4, 2018 from 4:00 PM – 7:00 PM at Phillips Funeral Home of Eldon, Missouri. His Memorial Service will be Wednesday, December 5, 2018 at 10:00 AM at Fellowship Bible Church located at 1501 Jones Ave., Eldon, Missouri, with the Rev. Jim Shepherd officiating. Interment will follow at Greenmore Memorial Gardens in Barnett, Missouri. Memorials in his name are suggested to The MASTERS (Missouri Association of State Troopers Emergency Relief Society), 5287 Hwy. 67N, Poplar Bluff, MO 63901. Arrangements are under the direction and care of Phillips Funeral Home of Eldon, Missouri.